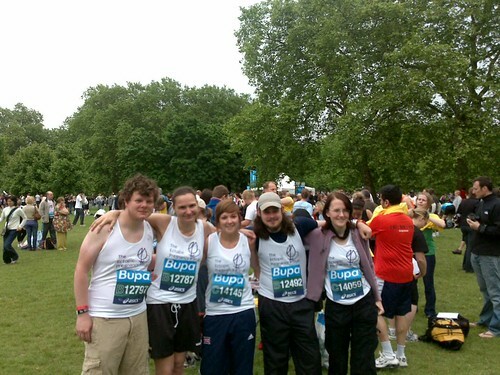 Browsing the archives for the bupa 10k category. Yes time is running out (one pun intended), only 3 days to go until the big run on Monday 25th. Starting to get slightly nervous, my training has been extremely disrupted due to the start of the cricket season and by additional work shiz. Anyway the plan for the day will be to live location to my Sports Tracker account, and record a couple of QIK vids before and after. During if I get the urge but that is very very unlikely. I will put a post up on Sunday with all the details you would need to follow my “efforts”. So the excuse is that I ran this after work, and didn’t eat anything energy boosting pre-run. Not toooo bad though I guess.